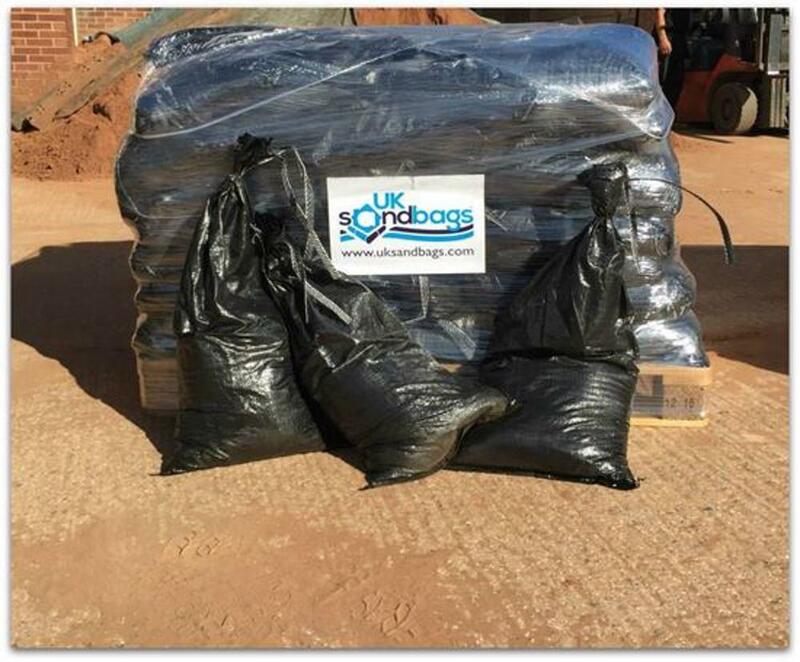 UK Sandbags provide sand filled sandbags in white plastic, black plastic and hessian. 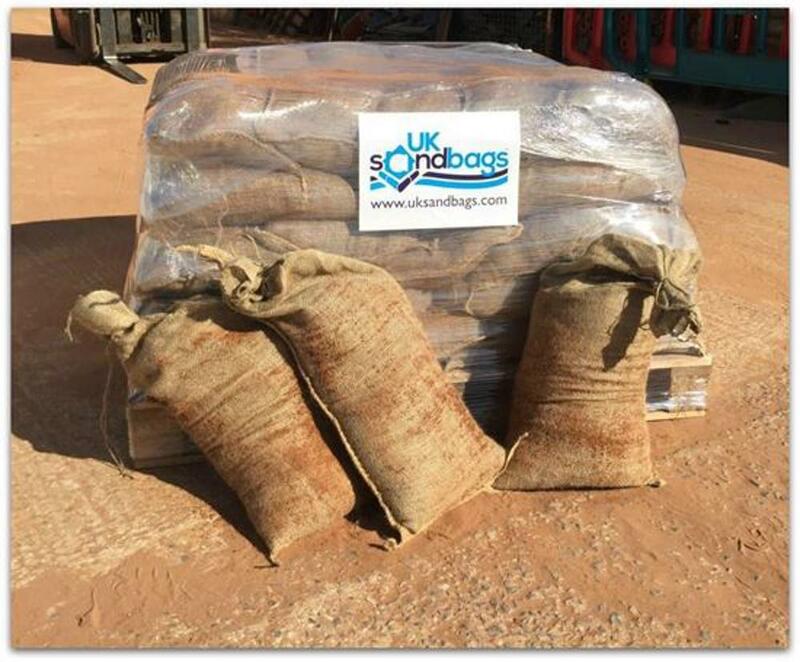 Our stock levels and fast delivery are what makes us unique, we can also hold stock for clients ready to deploy when needed. 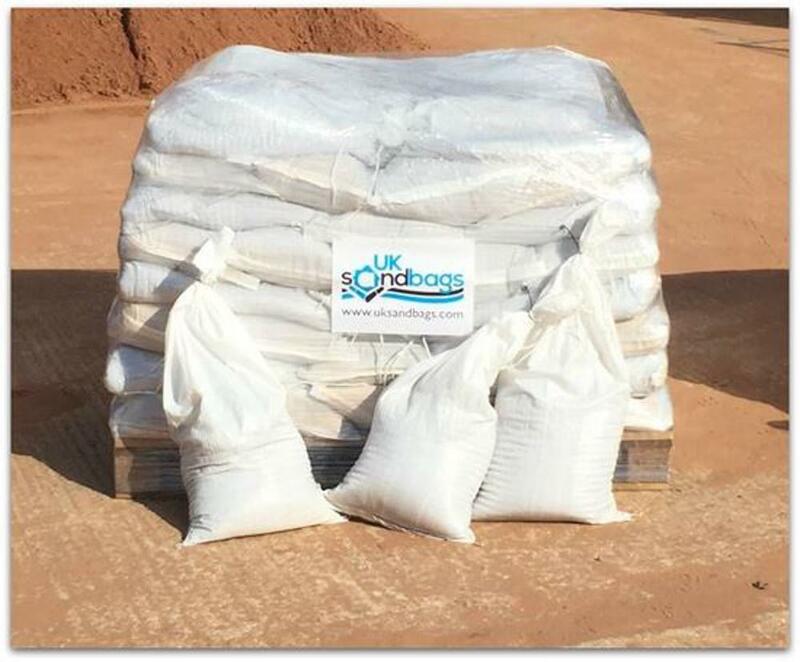 If you need next day delivery or you are ordering more than 400 pre filled sandbags, please contact us on 01977 23 20 24 and someone will be happy to help.